After 10 years of selective breeding we are proud to offer you ALL our best genetics(without exception) of animals between 3 to 7 years of age. 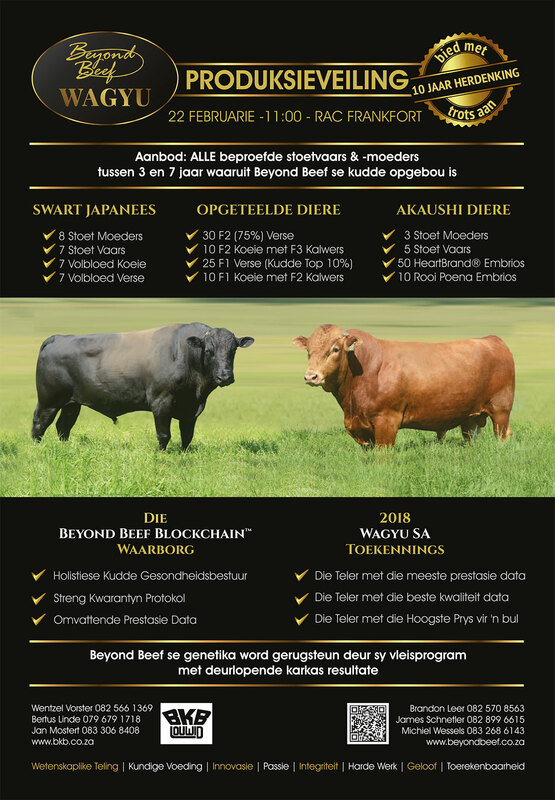 A big thank you to our President Dr. Fanie Steyn, Mr Brandon Leer our auctioneer and the CEO of Wagyu SA Dr. Michael Bradfield for the confidence you have in our Company. Looking forward to meet you all at the auction. 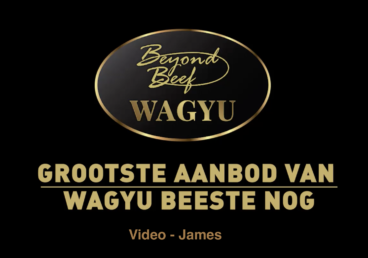 Come and enjoy the day with us at the top Auction Venue in South Africa – This will be an authentic Wagyu experience! 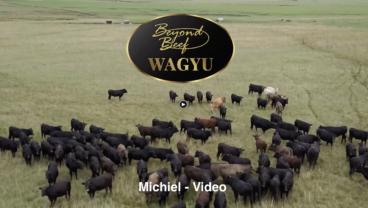 We have always believed that the cattle we offer on our production sale should be progeny tested. We have been collecting data for the past 4 years and will continue to do so. 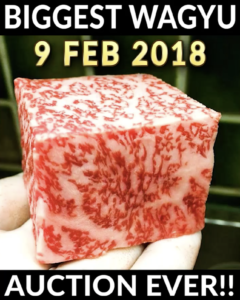 The older Fullblood bulls are linked to actual carcass data and the cows are sold with their statistics on embryo production capabilities.